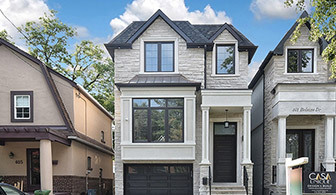 Chic Home Plan is one of the professional and modern staging company in Toronto, providing staging services and consultation to help realtors and property sellers to sell faster and the right price in the market. In the case of properties, the pricing scale is a lot higher as well. If you sell your property at a price that is much less than what you initially wanted, you’re bound to feel ripped off. This is tens of thousands of dollars we’re talking about here. And, this is where our expertise can be of great service to you. Having the pleasure of being among the topmost companies in the field, we offer home staging services, condo staging services and staging consultation as well.